SUMMARY: The main function of the Quality Assurance Inspector is to perform inspections on all types of parts to ensure conformity FAA and customer approved drawings and specifications. This is a non-exempt, full time, hourly position. Ensure that parts meet the FAA or customer provided Approved Design Data prior to being accepted under PMA or customer requirements. Maintain oversight of the systems used to provide the traceability of parts and materials in accordance with FAA and ISO9001/AS9100 requirements. Maintain control of incoming parts and materials through applicable specifications or source control drawings. Ensure that all parts and materials received for use are identified with the applicable part/material designation. Support the Quality Manager in maintaining adequate procedures to ensure the quality of parts and materials purchased from outside suppliers. This includes supplier control systems, audits, and defect control. Perform Inspection function on parts. Document and complete required paperwork and inspection records. Complete required paperwork and input necessary information in computerized work order system. Ensure that personal work station and equipment are cared for and used in a clean and safe manner. Complete time card with proper codes. Perform functions of job as safely as possible. Active participant in Company drug and alcohol program. All other duties as required by the Company. At least two years inspection experience in a manufacturing environment. Must be experienced at inspecting a variety of parts including parts with complex contours as well as sheet metal parts. Must be proficient with inspection tools, measuring techniques and equipment including Coordinate Measuring Machine (CMM). 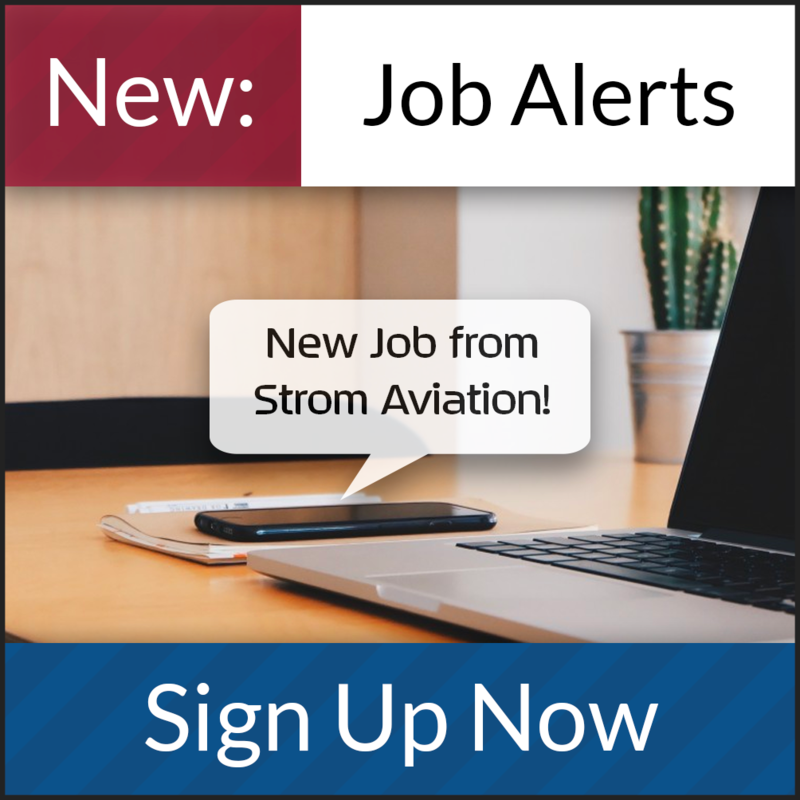 Experience in the aviation industry and knowledge of Federal Aviation Administration Quality Control and ISO9001/AS9100 requirements. Ability to work on own and motivated to perform job and provide a quality product.